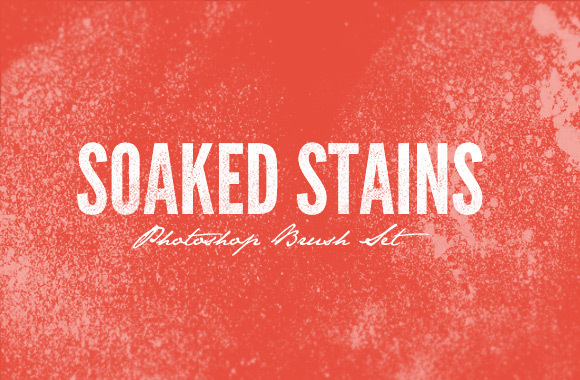 Grab this new featured free set of photoshop brushes by WeGraphics. One can never have too many textures for design work. They offer the perfect texture for your projects.